Pina Coladas are the perfect blend of the smells and flavors of summer! 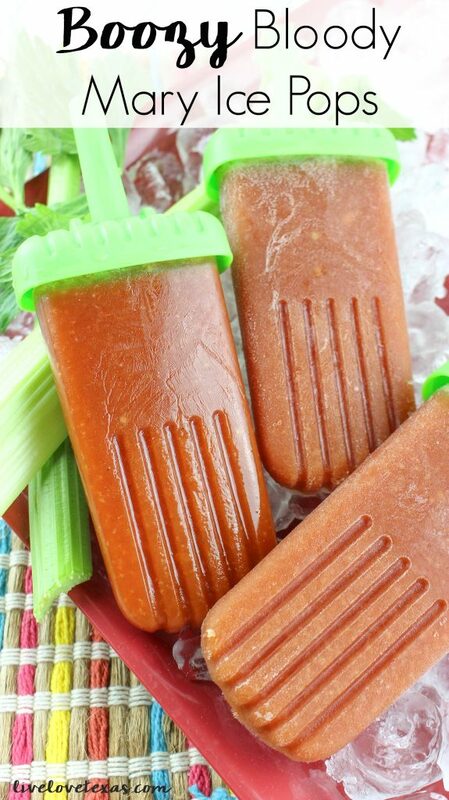 But why be limited to just frozen cocktails? 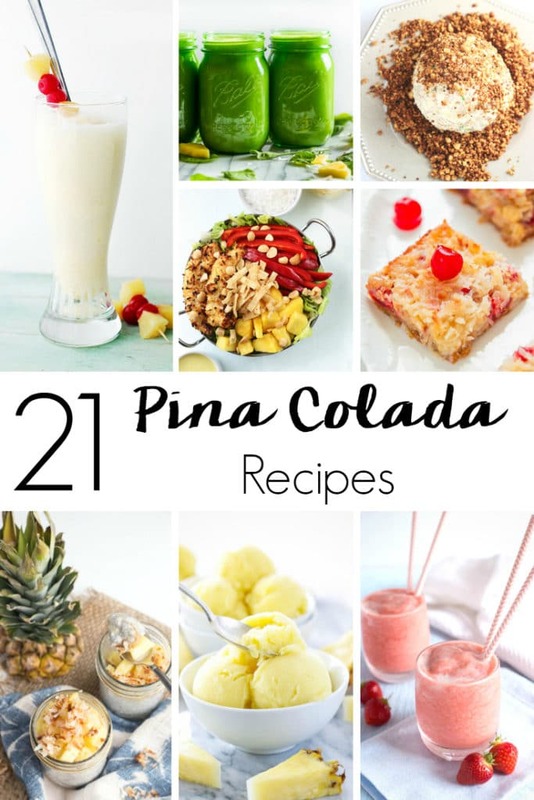 Now you can enjoy the pina colada flavors you love all day long with these 21 Pina Colada Recipes to Celebrate National Pina Colada Day! I love everything Pina Colada! 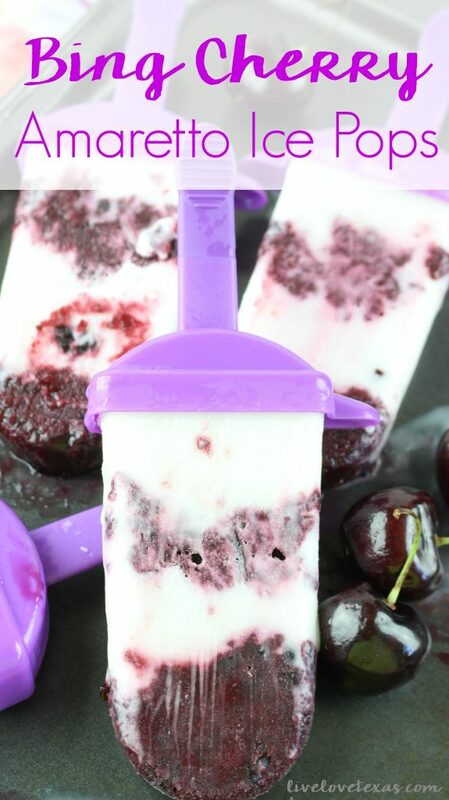 The pineapple and coconut flavor just screams summer don’t you think? Luckily, all of us can enjoy the refreshing Pina Colada taste in more than just the popular cocktail. And you don’t even have to wait until 5 o’clock to do it! Here are some amazing and delicious Pina Colada recipes that will probably surprise you. 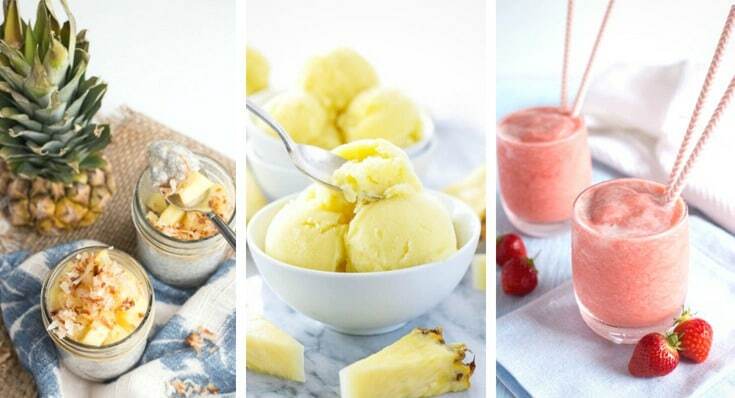 From original twists on the classic cocktail to salads, smoothies, and desserts, these recipes are proof the Pina Colada flavor works in pretty much anything! 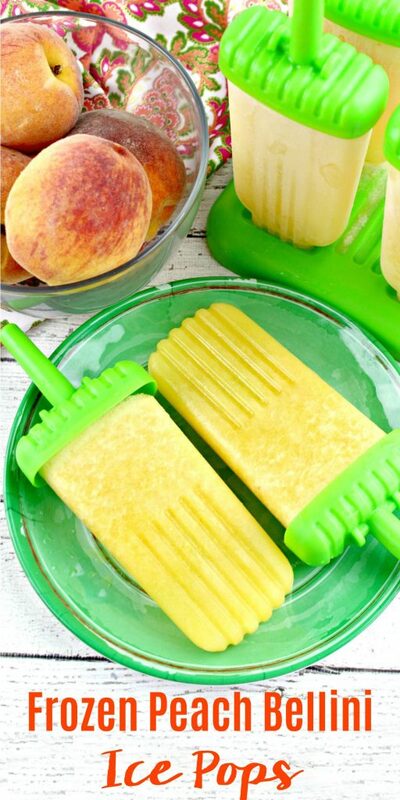 With National Pina Colada Day coming up on June 10th, these are the perfect inspiration so you can get in on the celebration! Which one of these pina colada recipes will you be making to celebrate National Pina Colada Day? 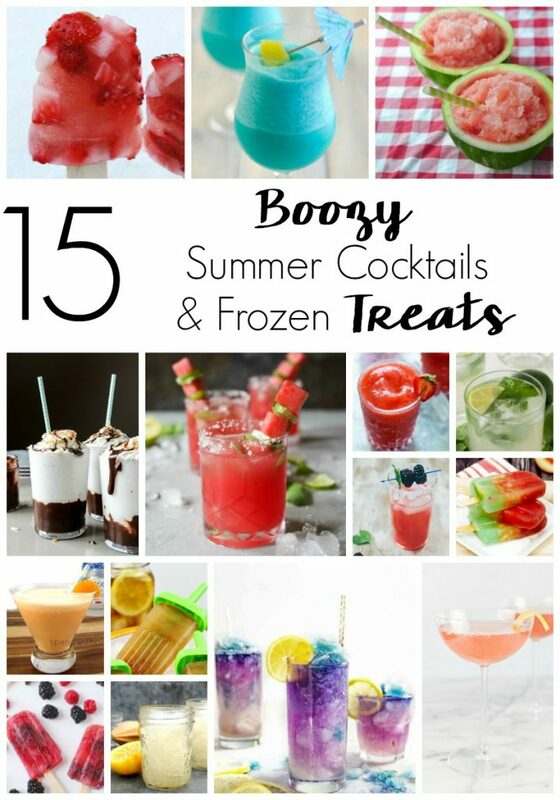 If you like these pina colada recipes, you’ll love this roundup or Boozy Cocktails and Frozen Treats or the other recipes for boozy frozen treats below! Warning: the recipes below are for adults only. They can each be modded for the entire family to enjoy by removing the alcohol.